for $900,000. The lot size is 627656 Sqft..
Wow! 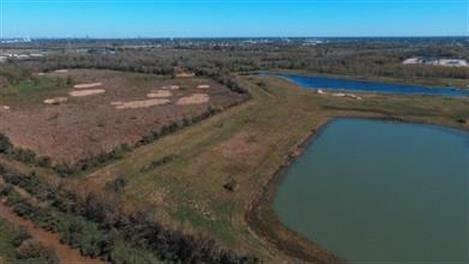 This 15 acre tract is a great opportunity that can be used for commercial, residential or agricultural use. 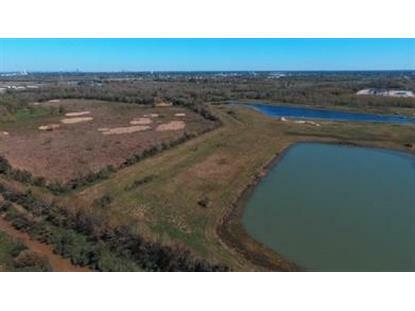 Bring your fishing poles as this lot has two ponds stocked with bass. Seller has subdivision plans for single family residential use, but this luscious space is also ideal for a variety of other ventures including an apartment complex, senior living, fisherman's cabins, and more.